The Tucker High School Air Force JROTC unit earned an assessment score of “exceeds Standards,” the highest rating attainable, during its exercise on Jan. 23, at the school. According to instructors Lt. Col. Terry Robinson Sr. and Tech. Sgt. 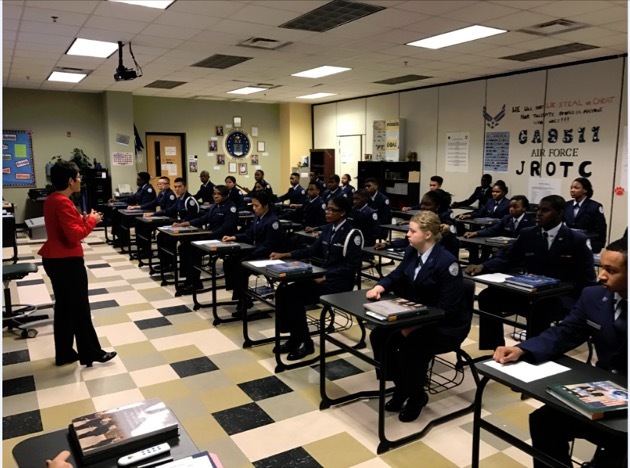 Denise Womack, the Tucker cadets performed exceptionally well and took great pride in leading and accomplishing their unit goals. 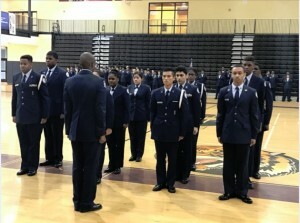 The unit was also recognized for its cadet-centered citizenship program.